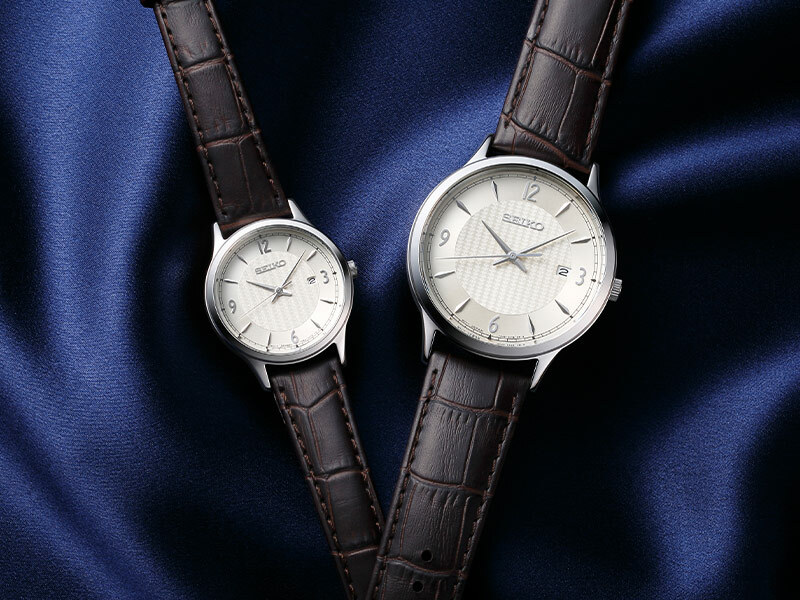 In sky, sea or on land, Seiko is a trendsetter in the world of luxury watchmaking. 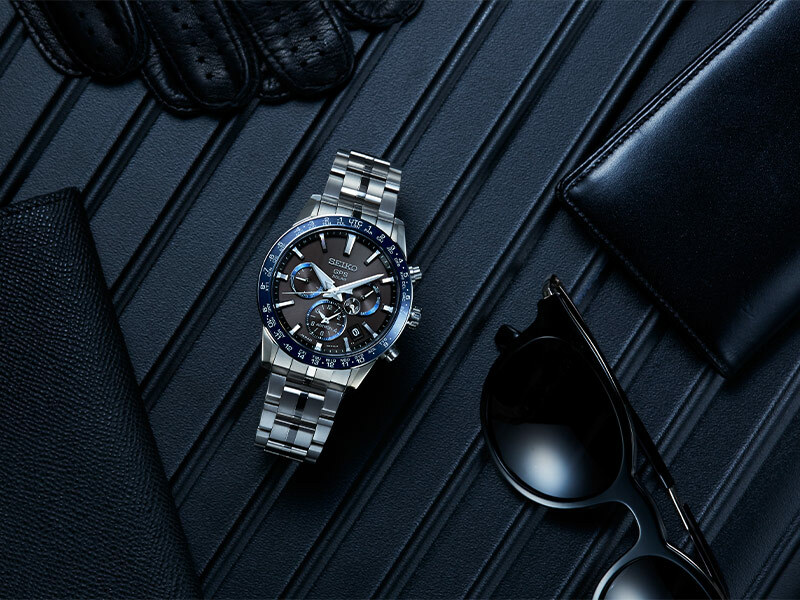 Since launching their first diver’s watch in 1965, Seiko has redefined global standards for endurance and style in watchmaking with cutting-edge timepieces that perform as well as they do 600 metres below the surface of the ocean as in a board meeting. 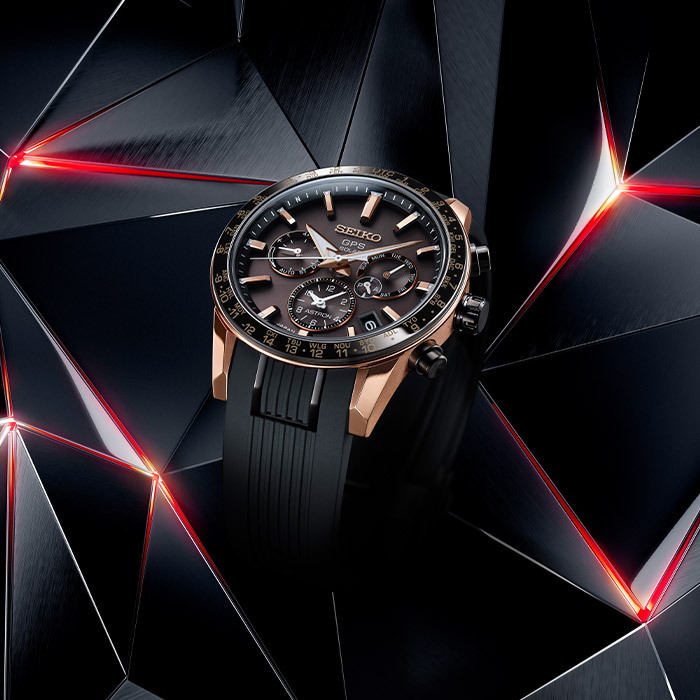 From the original Astron, the world’s first quartz watch, to its battery-free, solar-powered reboot in 2012, Seiko has consistently pushed the envelope of what’s possible in luxury timekeeping. 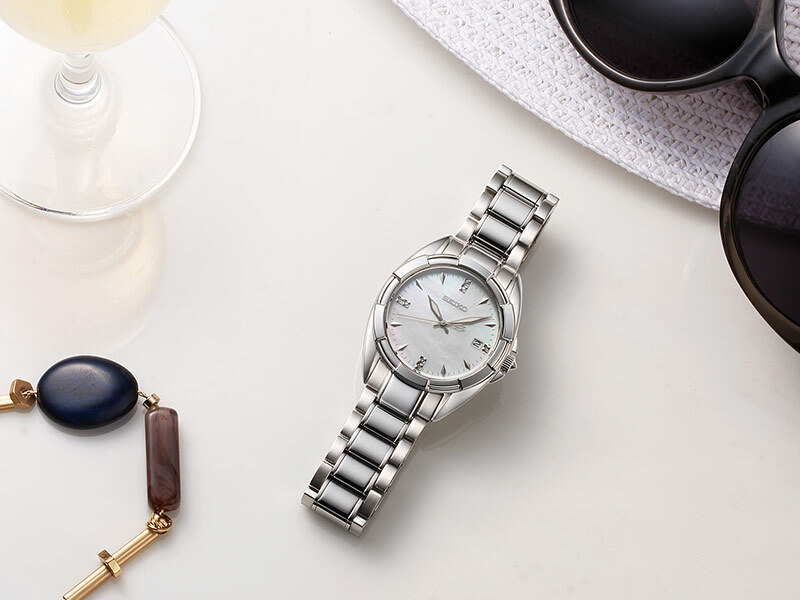 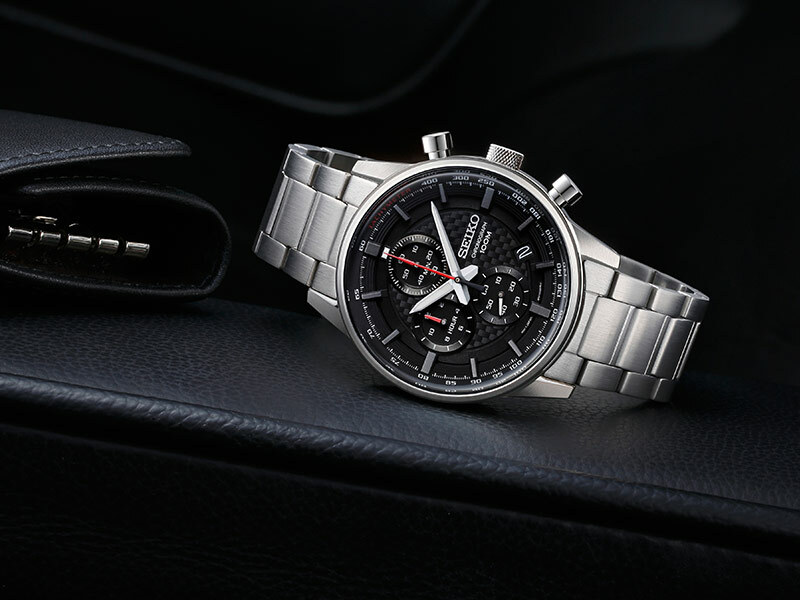 Seiko's unflagging mission to improve precision, utility and the beauty of their timepieces guarantees that whatever watch your choose, you will have a stylish companion that will be yours for a lifetime.